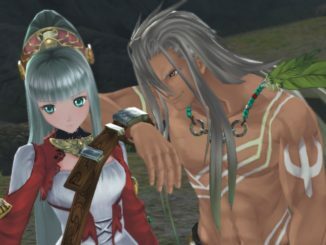 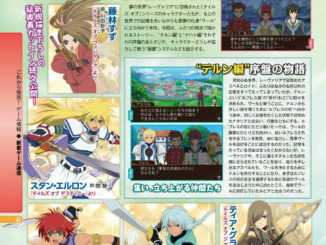 The latest issue of VJump recaps a bit of the info we already know about Zabida, the Kamui fusion system and the relations between characters. 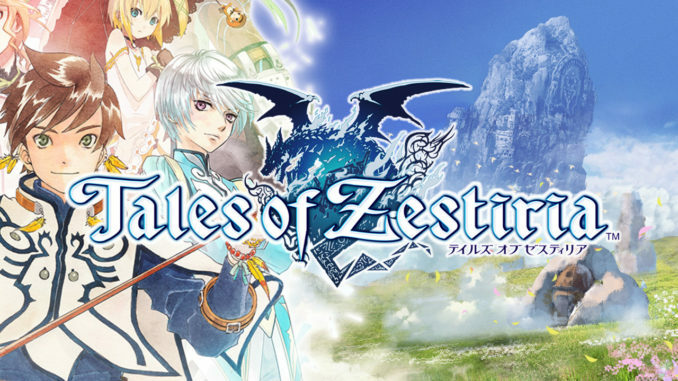 The first Tales of Zestiria Nico Nico Livestream was held last June 20, 2014. 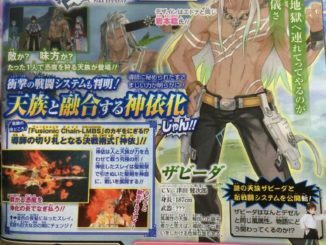 Here's a recap of what was shown during the stream. 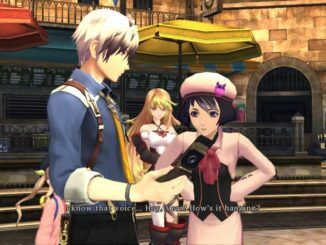 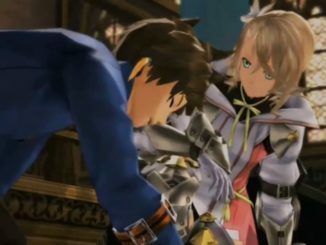 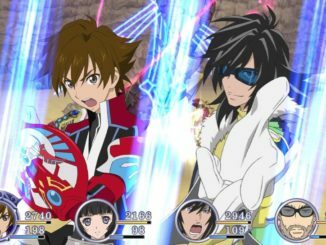 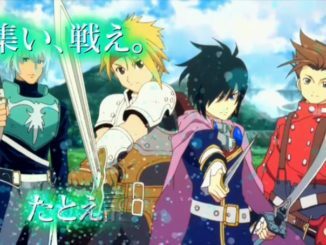 Two newly released commercials for Tales of the World: Reve Unitia feature more of the game's animated scenes. 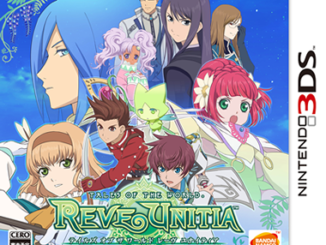 The English character videos for Jude Mathis & Leia Rolando are now available. 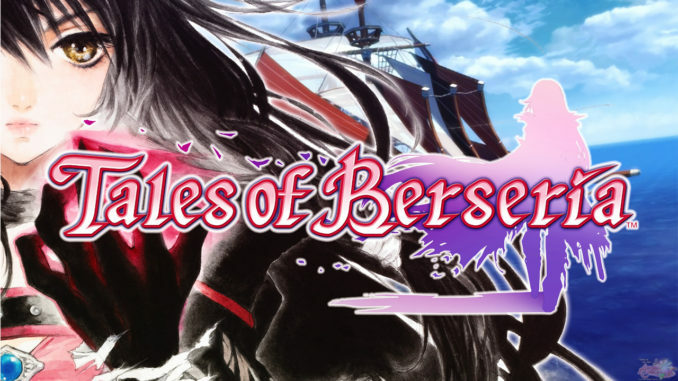 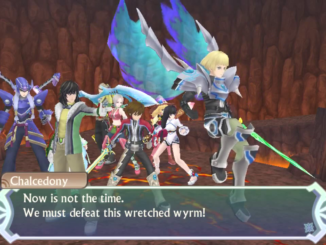 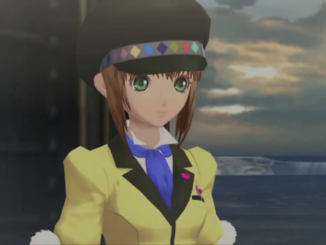 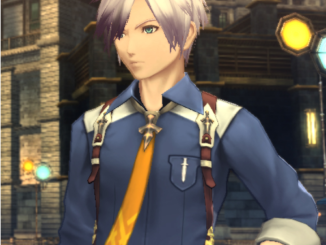 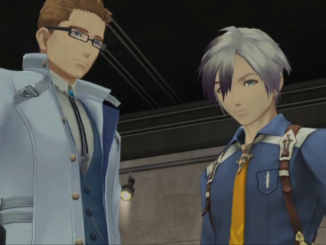 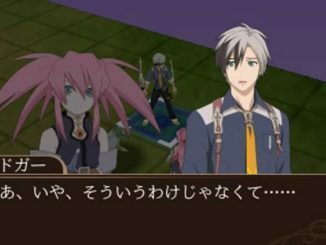 Both videos feature cutscene footage focusing on the characters as well with battle footage showcasing their Mystic Artes. 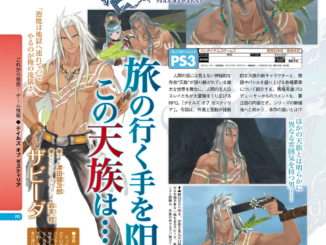 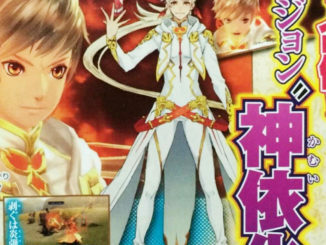 New info on newly announced Tales of Zestiria character Zabida, another Divine of the Wind element, is now up from Weekly Shonen Jump.